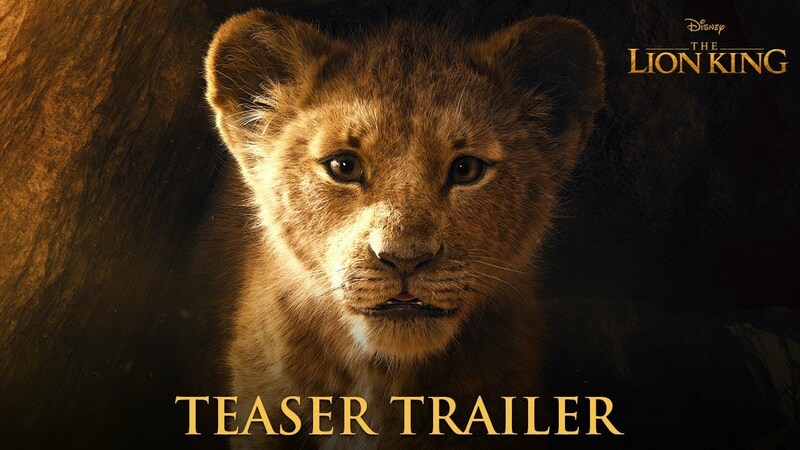 The first teaser trailer of the live-action remake of one of the best movies ever created – The Lion King – is finally out and it’s almost similar to the 1994 animated classic movie. The man who was behind the remake of The Jungle Book has yet again proved his proficiency by giving us a visual delight of our all-time favourite movie we watched during our early years. The Lion King will hit theaters once more on July 19, 2019. Meanwhile, take a look at the teaser trailer you’ve all been dying to watch.